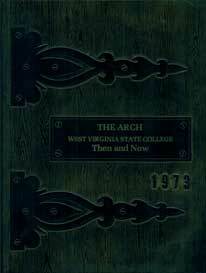 Digitization of the West Virginia State University Yearbook collection began during the 2017 - 2018 academic year. 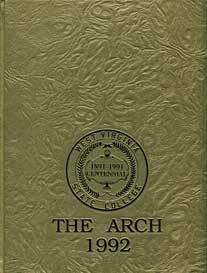 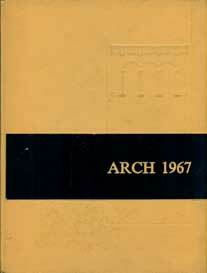 The Archives & Special Collections Department of the Drain-Jordan Library houses a total of 58 yearbook volumes ranging from 1923 through 2006, the final year of publication. 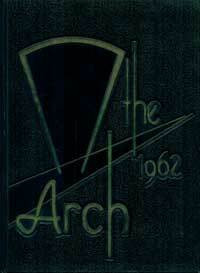 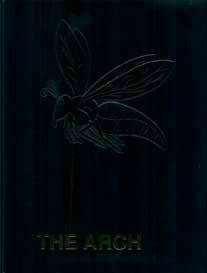 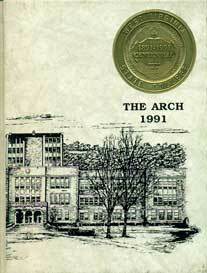 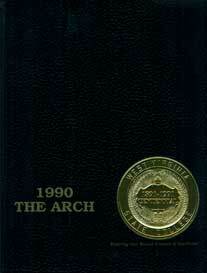 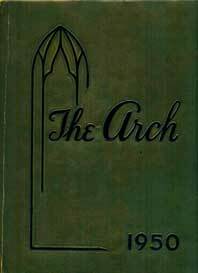 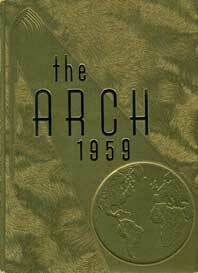 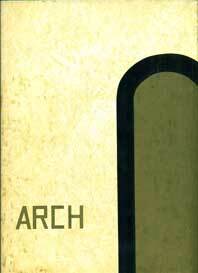 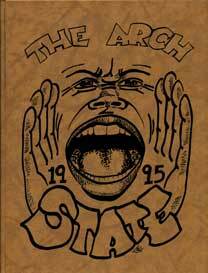 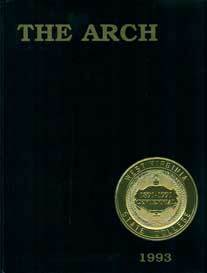 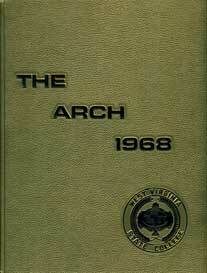 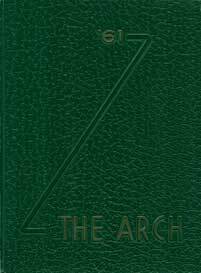 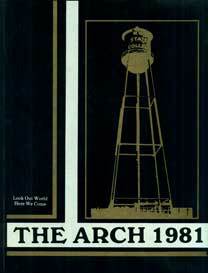 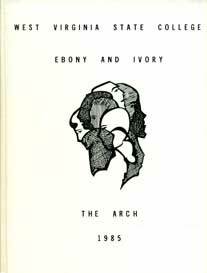 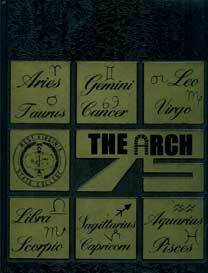 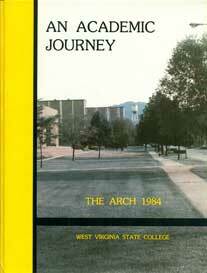 During this span the yearbook has been known as El Ojo (The Eye), The Mountaineer, and the The Arch. 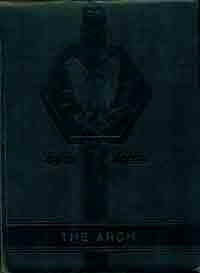 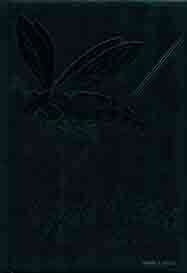 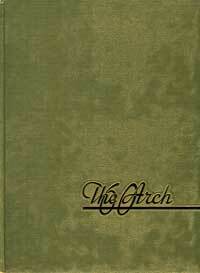 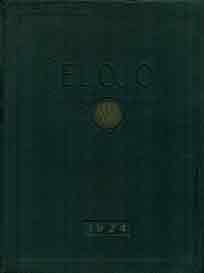 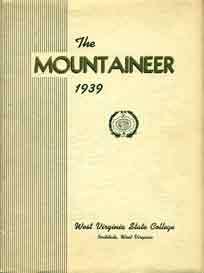 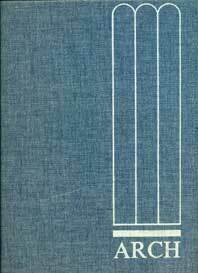 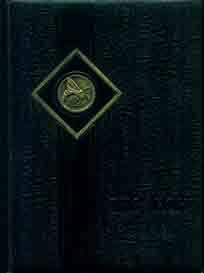 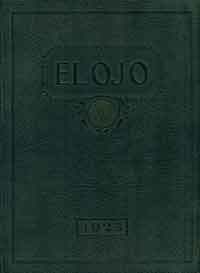 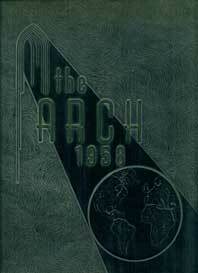 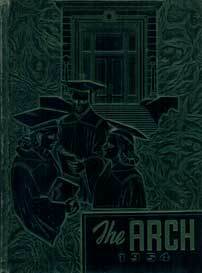 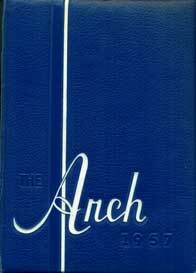 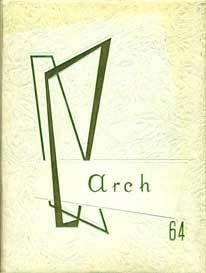 The yearbook was not published between 1925 and 1938. 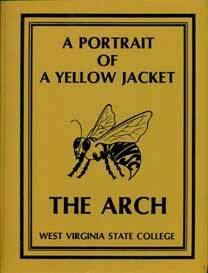 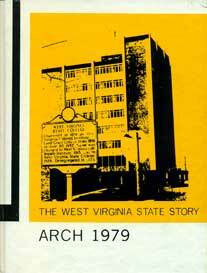 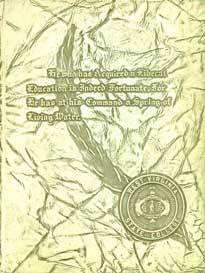 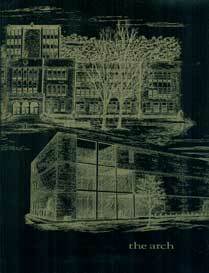 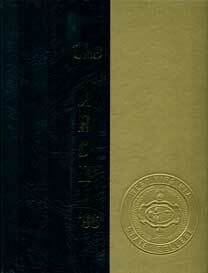 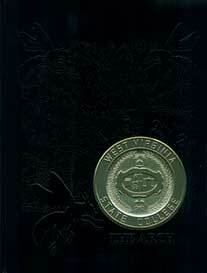 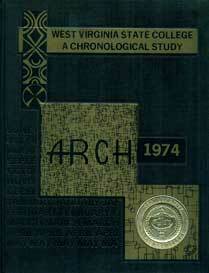 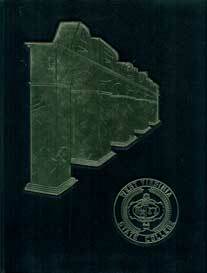 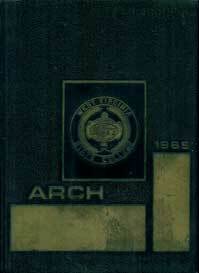 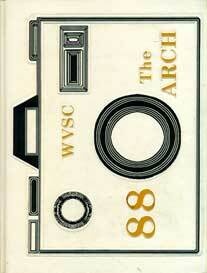 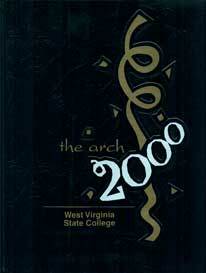 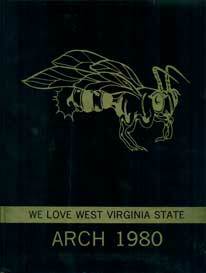 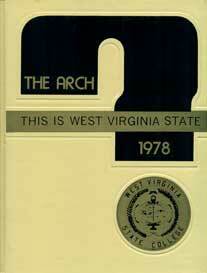 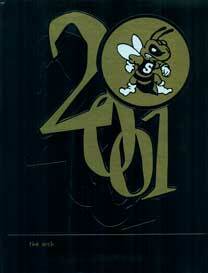 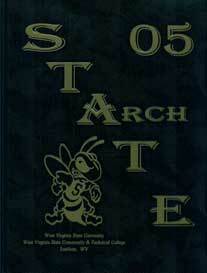 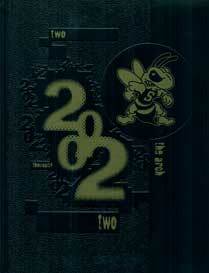 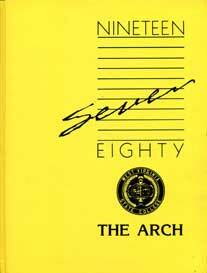 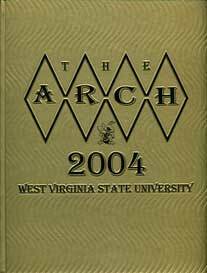 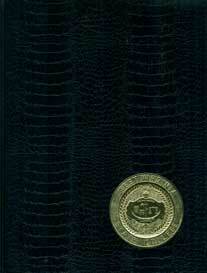 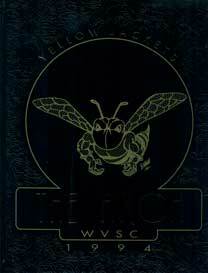 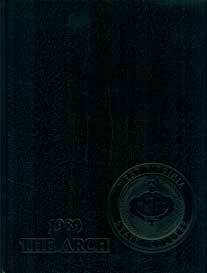 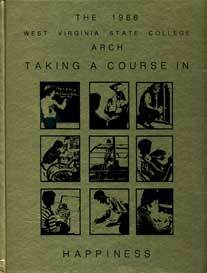 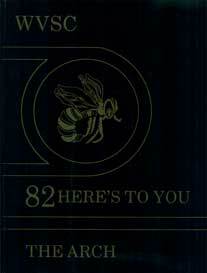 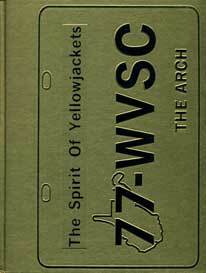 The yearbook collection is an excellent resource which documents the evolution and growth of WVSU. 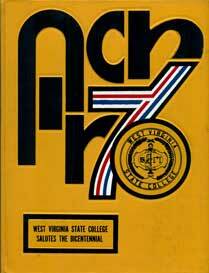 We hope you enjoy browsing through the history, traditions, photographs, and campus activities preserved within the pages of the WVSU Yearbooks.